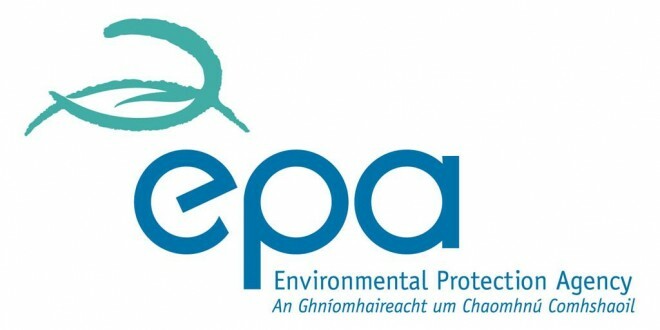 A TEAM of inspectors from the Environmental Protection Agency (EPA) visited Shannon on Wednesday to carry out an investigation into an “appalling and overpowering” odour that has been present in the town for almost a week. The inspectors will try to establish the likely cause and origins of these odours and determine the appropriate corrective and preventative actions necessary to address the problem. Their visit coincides with a call for a full independent audit of all Integrated Pollution and Prevention Control (IPPC) licences held by the EPA on industries in the town amid fears, expressed by Senator Tony Mulcahy, that there is a “serious accident waiting to happen”. 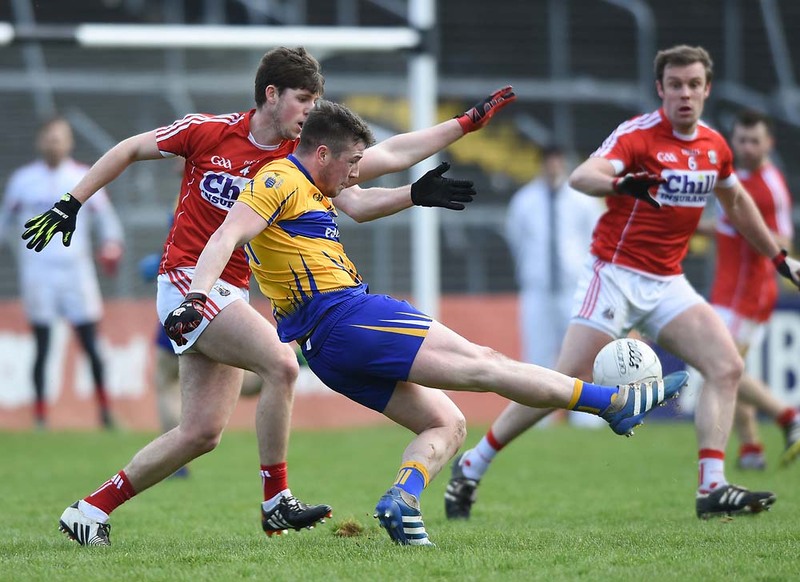 The Clare Champion has learned that a Clare County Council employee, who was delivering goods in Shannon, was forced to leave the site after experiencing difficulty breathing. He contacted senior officials in the environment department, who commenced their own investigation. However, the council is not authorised to enter a number of sites in the town, which come under the jurisdiction of the EPA. Residents have made numerous complaints over what is described as a pungent smell of “rotten eggs”. Senator Mulcahy has requested the EPA to deploy all its resources to identify the cause of the smell, which hasn’t been determined to date, in the interests of public safety. There has also been a call for Environment Minister Phil Hogan to direct the EPA to permanently monitor air quality in Shannon to tackle serious odour nuisance, which has caused problems for residents and local businesses since 2002. The agency has come under fire from Senator Mulcahy, who isn’t happy that it took almost a week for inspectors to conduct an investigation, considering it first became aware of this problem on Wednesday of last week. The Shannon-based Fine Gael Senator has written to the EPA requesting that it carry out an immediate investigation into what he described as an “appalling and overpowering” odour. He has been inundated with complaints from members of the public in relation to the odour nuisance, which he said is becoming an increasingly regular occurrence in Clare’s second-largest town. Senator Mulcahy said people in the town are justifiably angry and concerned in relation to the presence of the odour. “People have very real concerns about the public health implications of this odour. I have spoken with officials from Clare County Council in relation to the matter and they have since confirmed the presence of the odour following numerous site visits. “However, the onus is on the EPA to fully investigate the source of the smell and identify those responsible for it. This needs to be done immediately so as to reassure the local community that any threat to public health is eradicated,” added Senator Mulcahy. The Clare Champion has learned that the council investigated 15 complaints in Shannon in 2011, nine in 2012 and 10 this year relating to odour nuisance. Councillor Sean McLoughlin has also challenged Minister Hogan to direct the EPA to permanently monitor air quality in Shannon. The gauntlet was thrown down by the local councillor, who has written to the minister to outline the concerns of residents over the unpleasant odour problem that has surfaced. Councillor McLoughlin also wants Clare County Council to put a full-time safety officer in industrial plants in Shannon.